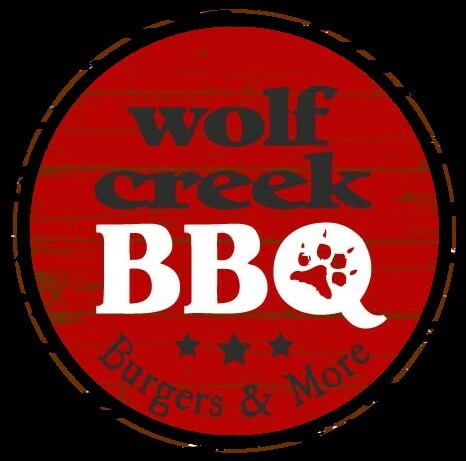 At Wolf Creek BBQ, Burgers,& More, we have something for everyone. 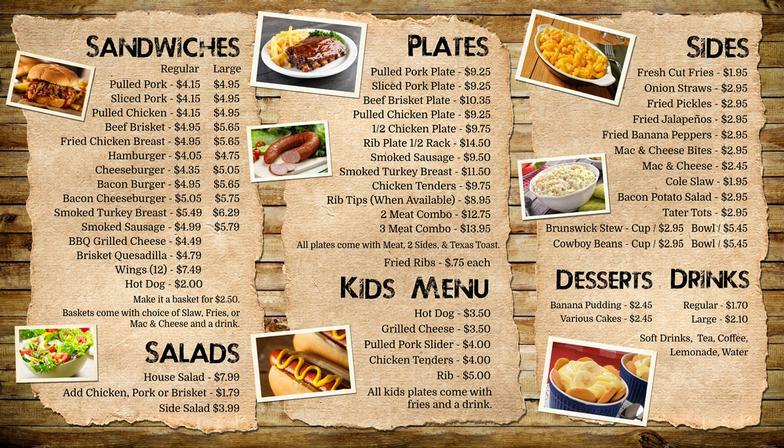 We offer a varied, but simple menu that contains the comfort food that you are looking for when you think of barbeque and burgers, but we also have the item that are just different enough that make you really want to give them a try. From appetizers to desserts, we've got you covered. Come on in to see our specials that our not on the menu!